the problem: a portion of the used engine wire harness could contact the cover at the connection to the power control unit and wear over time, causing an electrical short circuit, which can generate heat, increasing the risk of fire. the fix: dealers will check the used engine wire harness assembly and replace it with a new one that includes a protective sleeve if a wire core is exposed. if a wire core isn't exposed, protective tape will be installed on the used engine wire harness assembly. both repairs will be done for free. 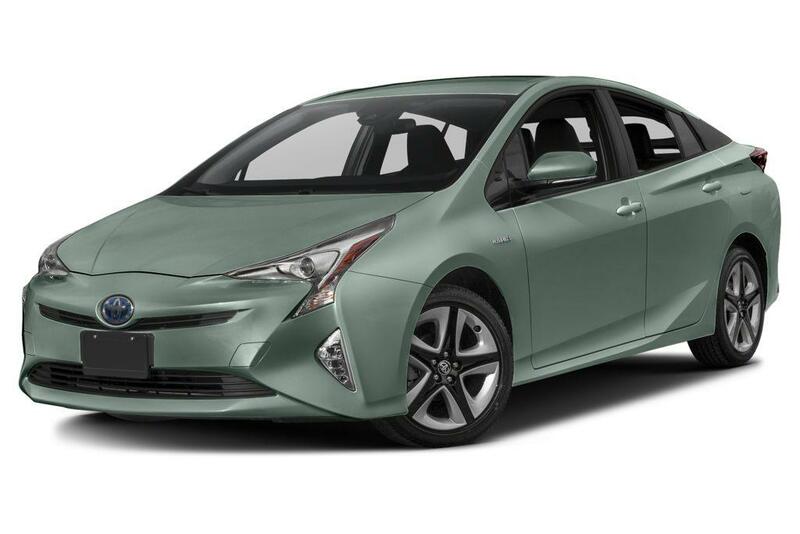 what owners should do: toyota will begin notifying owners by first-class mail in late september. owners can call the automaker at 800-331-4331, the national highway traffic safety administration's vehicle-safety hotline at 888-327-4236 or visit its website to check their vehicle identification number and learn more.